Hotel Colono Beach is located in the center of Playas del Coco where you can enjoy many restaurants and places of entertainment for everyone. 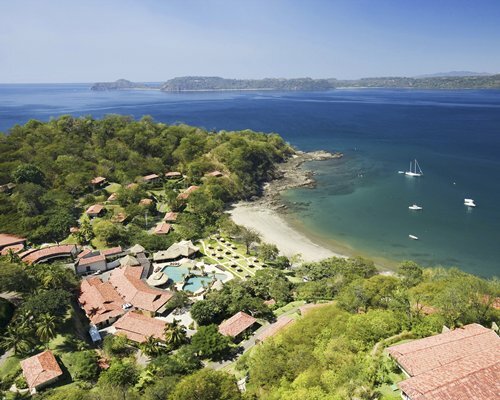 Besides the beach, our guests can enjoy a sailboat ride to watch the sunset and enjoy the beaches of the Papagayo Gulf, in addition to snorkeling and dolphin watching. Other activities that can be done are quad rides, canopy, check the Rincon de la Vieja Volcano, meet the Santa Rosa National Park wich rich in flora and fauna and its a great cultural place of interest. You can visit other beaches like Flamingo, Conchal, Potrero, pan de azucar that are just half an hour away. FromDaniel Oduber Quirós Internationational Airport turn right, drive straigh ahead about 10 minutes, get to the intersection to Playas del Coco and take that right, stay on the main road for 10 km; when entering Playas del Coco drive along the boulevard, after the Auto Mercadosupermarket on your right, continue to the second street on your left side. Turn left on the Super compro road. Hotel Colono Beach is on your right. Minimum Age to check in for at least one person traveling is 32 years. We have spacious rooms with air conditioning,cable tv, telephone, safety deposit box and hot water. 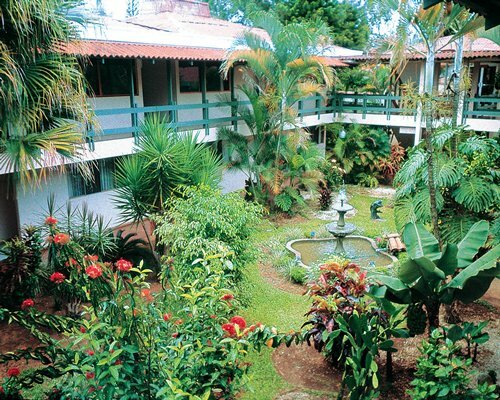 We have laundry facilities, WI FI a restaurant and swimming pool for adults, children and for a perfect rest. 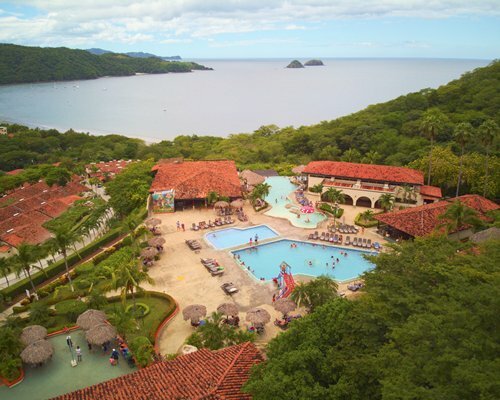 Only 800 meters from the beach where guests can travel if they wish and discover other beaches, volcanoes, rivers, forest reserves, national parks and other cultural places that this beautiful province of Guanacaste has to offer. 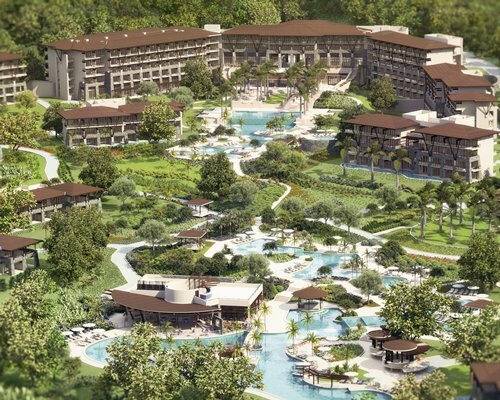 1 in 4 Year Rule: Resort can only be confirmed once every 4 years; Consecutive or Multiple week reservations are not allowed.